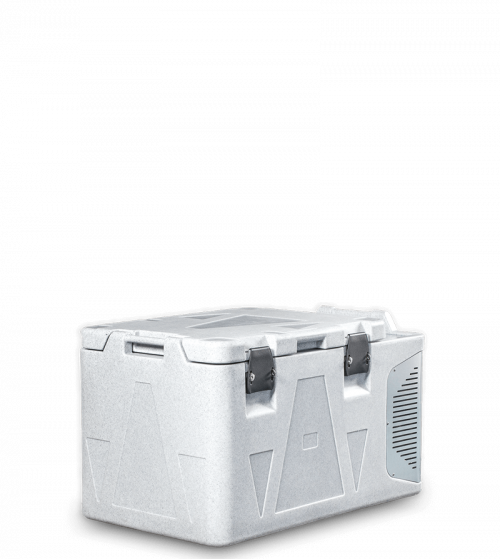 Euroengel has been designing and manufacturing portable 12V refrigerators since 1993. 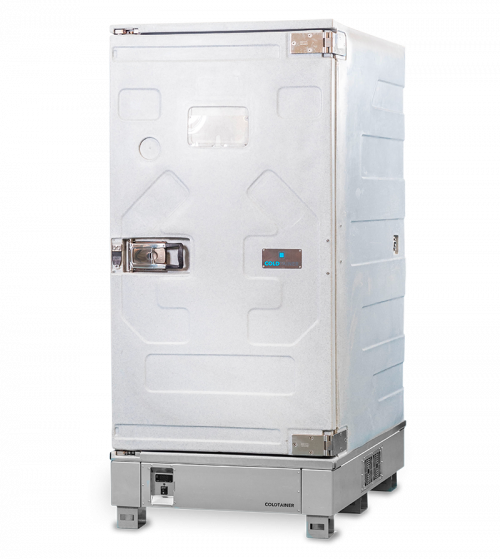 The current Coldtainer range consists of professional refrigerated isothermal containers for the transport of food, medicines, biological substances and chemical products. 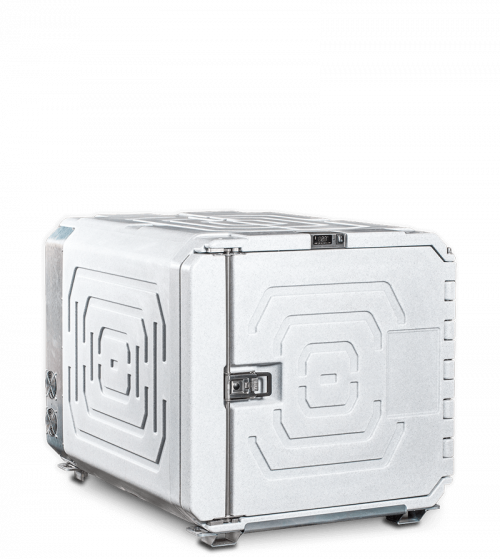 Our professional mobile refrigerators guarantee perfect thermal insulation and stable temperature conditions with the lowest energy consumption. They are easy to load/unload on normal vehicles. They are powered by the vehicle batteries or by the power grid using optional power supplies. 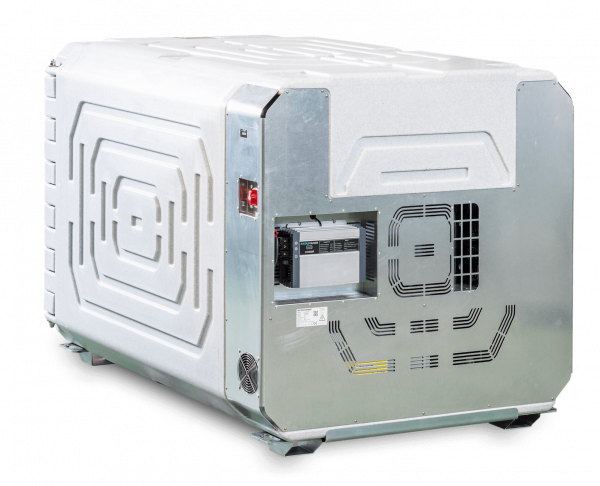 The “all-included” solution consists of a refrigerated container, battery for autonomous operation, battery charger for charging the battery and possible power supply from the mains. It can be used on any standard vehicle, without the need for any preparation. Ideal to be used on electric commercial vehicles for urban deliveries. 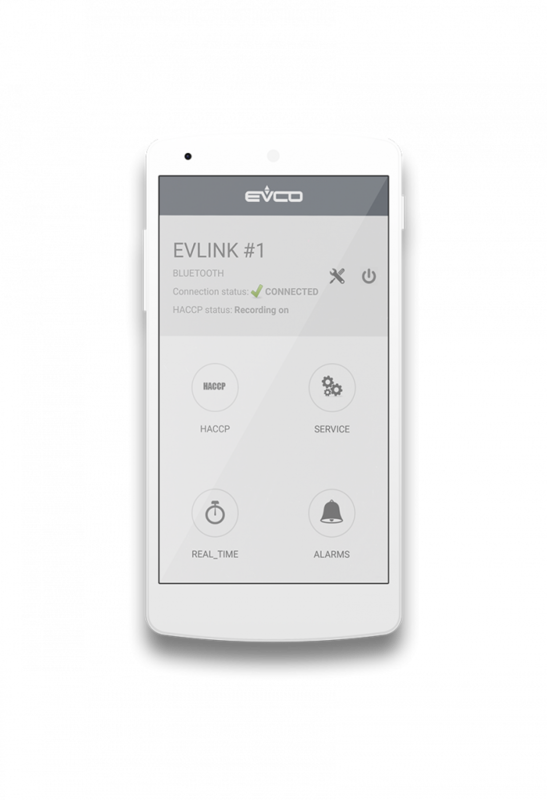 The application for the EVlink module (optional) allows the connection between a smartphone or tablet and the digital thermostat of the Coldtainer professional mobile refrigerator. Thanks to the App and the EVlink module it is possible not only to check and modify the operating parameters, but also to check and, if necessary, export the internal temperature traces, also in graphic form. Normal refrigeration and frozen transport. 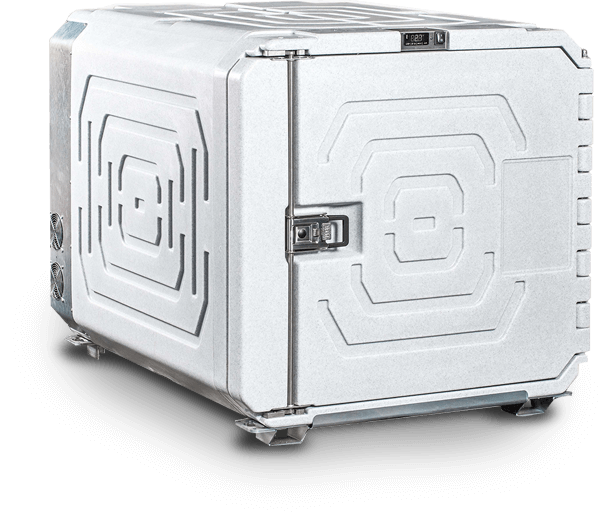 Multiple temperature controlled solutions to guarantee deliveries in the food sector. 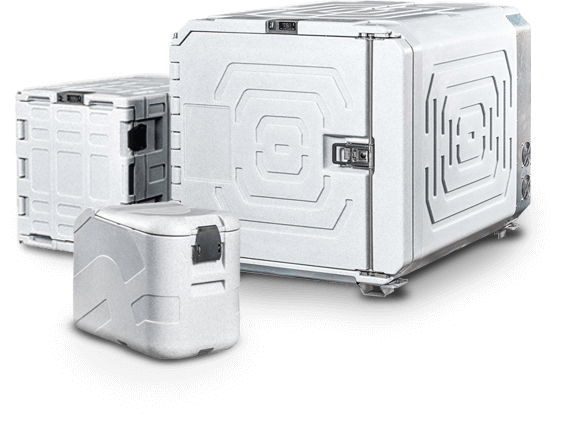 What is the meaning of the Coldtainer model names? How to connect a Coldatiner to the AC mains? Can you use Coldtainers on electric vehicles? All the answers to frequently asked questions. The informative material available to the customer to always keep under control the performance characteristics of the product purchased. A useful section that allows you to get quick answers to technical questions on models, capacity and applications.